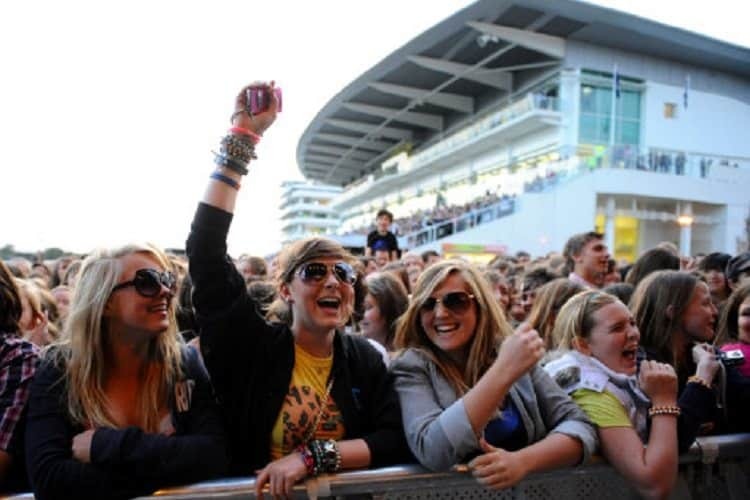 Music & arts events offer a unique experience to entertain clients with an electric atmosphere. We have the perfect selection of events at the country’s most prestigious music & arts events and festivals taking place at beautiful and historical venues. At Team Tactics we understand what it takes to deliver luxurious hospitality and create the perfect atmosphere to entertain and enable clients to connect. 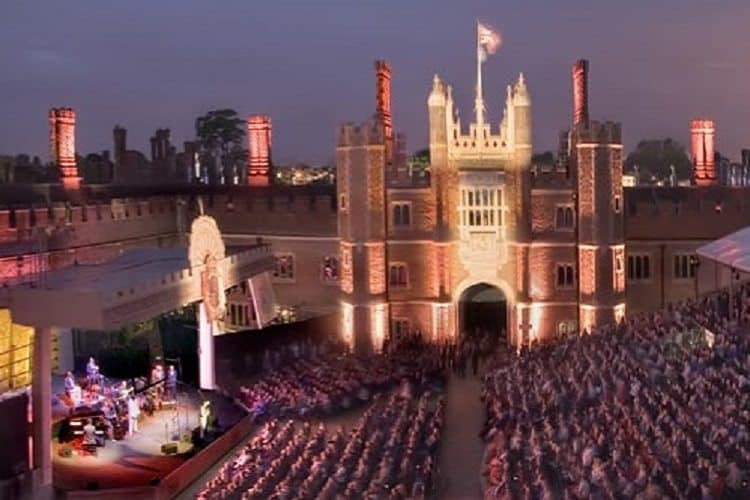 Hampton Court Palace Music Festival always promises a spectacular line up of globally renowned artists which illuminate the summer night against the breath-taking backdrop of the palace. 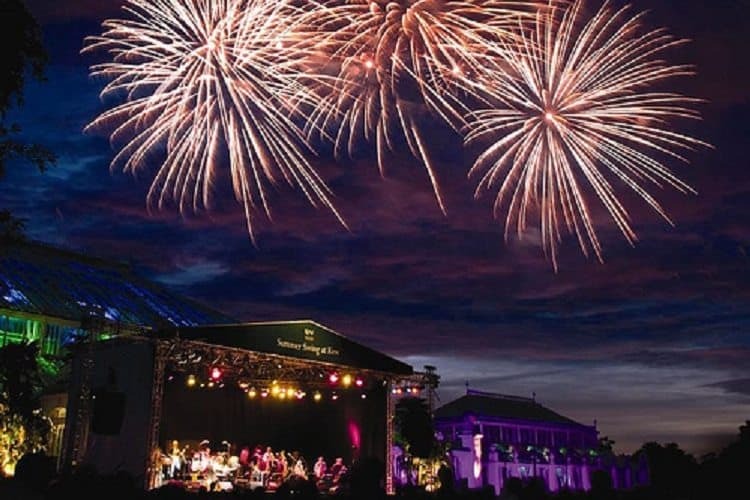 Kew the Music and Epsom Live also offer a musical extravaganza with something to suit all tastes alongside first class corporate hospitality. VIP hospitality is the perfect way to enjoy all of our Music and Arts events with your every need catered for. Let your guests sit back and relax while enjoying high quality culinary treats and delicious beverages throughout the event. Music & Art events offer a truly unique experience to entertain with a pleasant and relaxed atmosphere. 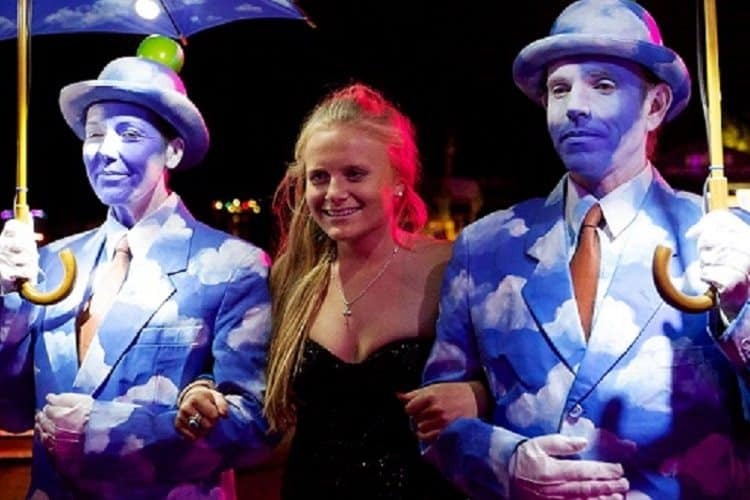 This selection of events are also usually an evening event offering the chance to enjoy entertaining out of office hours with a more relaxed approach. Return to our Corporate Hospitality page for more ideas for entertaining.